I’m lucky enough to have a short stint in the town of Prince George BC this week. Great little town with some fun things to do. After eating at Mr. Mikes Steakhouse Casual we decided we had enough time to enjoy a round of Shankz” mini-golf at a place called “Strike Zone”. They have both mini golf & 10 pin bowling here. 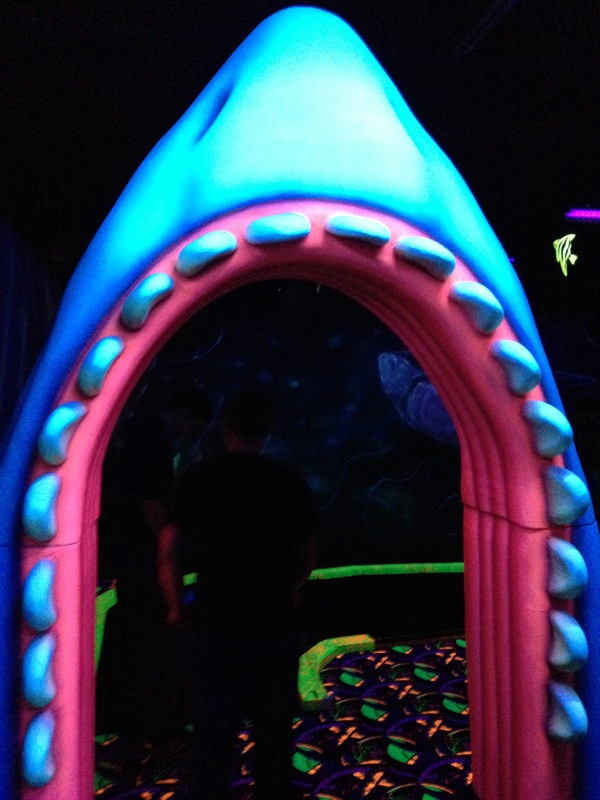 And the mini-golf is both undersea themed and Space themed… all under black lights… with 3D glasses! This is one groovy, nay… stellar time! The golf itself is $11 for an 18 hole round, the 3D glasses are an extra $2. The 3D glasses (in a 3D environment) just make the bright orange objects appear to hover over-top of the almost invisible dark blue/black ground. It’s a neat experience but after an hour or so of those glasses, you end up with a bit of a headache. You start out golfing through a sharks mouth and around starfish bumpers. The next hole gives way to a whale’s gaping mouth which you shoot through, past a giant shell and through an octopus cave. Before you know it, you’re on some martian surface putting past a giant glowing robot, crater filled, cheese looking blockers and then past some alien like footprint bumpers. The music is loud, but not loud enough to be overwhelming. The black lights give the whole thing a great atmosphere.You get to use glow in the dark gold clubs and golf balls and your pencil is neon yellow! I kept score on my little scorecard the whole time and was sure it was blue and yellow… low and behold, in normal light it was blue and GREEN!!! MIND=BLOWN! I’m staying at Esther’s Inn which is a fun family place. There’s 2 pools and 2 hottubs and the main atrium part is loaded with plants and a little creek running through it! It’s a little loud until 10 or 10:30 though as the pool is lots of fun. No big deal as I’m a heavy sleeper. 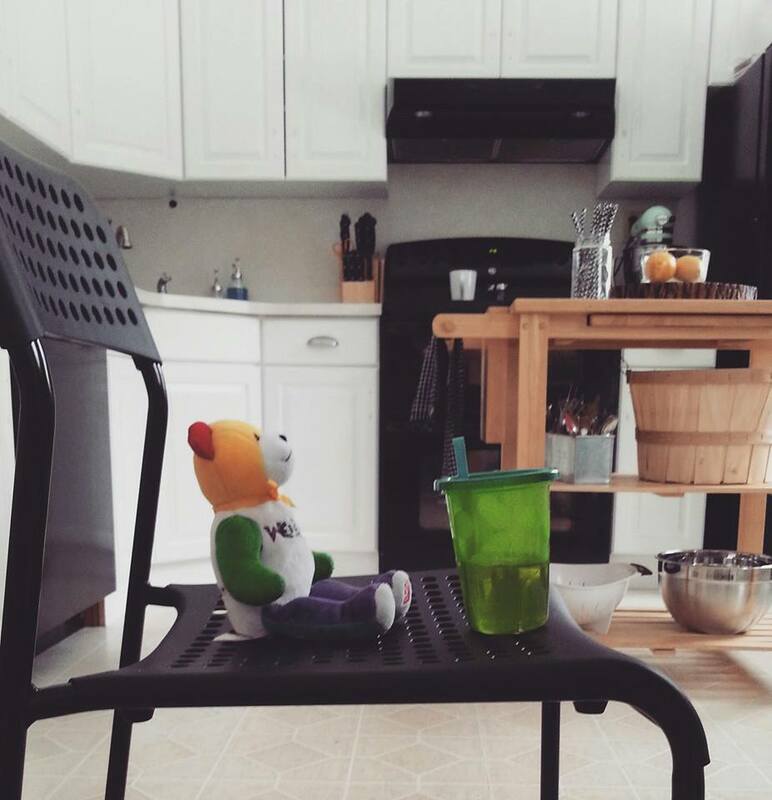 JIBO – win or miss? JIBO, the family robot. I’m not really sure what to think! Throw in some ability to manage stairs like below and we’re done! 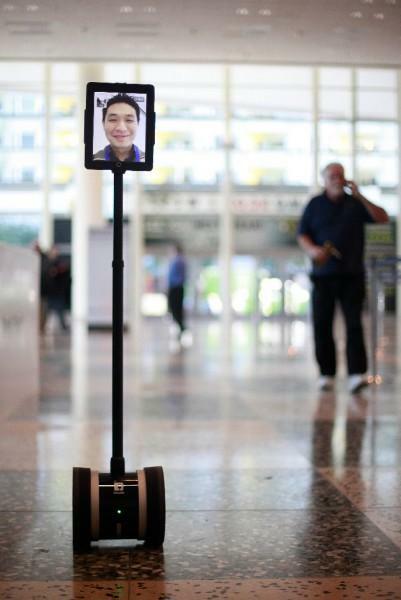 Household robotics for the win! 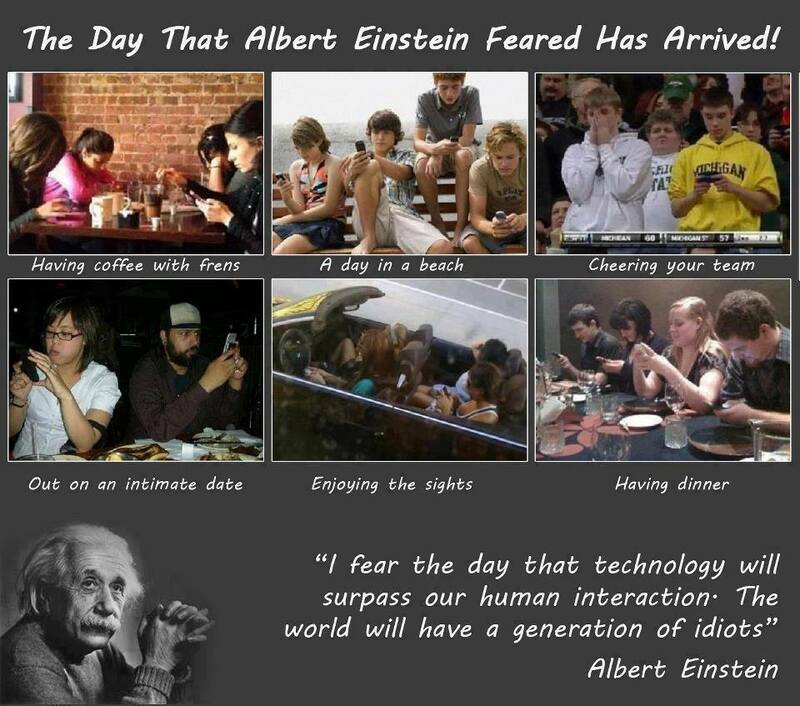 In all honesty, I really like the idea, but I’m reminded of Einstein’s famous quote: ” the day that technology will surpass our human interaction, the world will have a generation of idiots”. My husband and I have always wanted a lot of kids. (Of course, “a lot” is a relative term, depending what your social circles look like, but for the purpose of this post, we’re going to call “a lot” more than 3. Ha.) Over the last 6 years, when we’ve made our feelings known, we’ve often been met with one particular phrase: Kids are so expensive! !